日本円 Play in Japanese Yen! 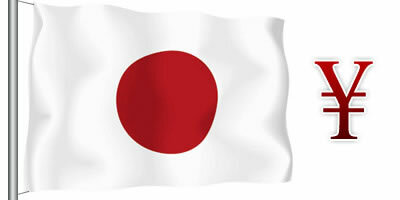 Fly Casino is pleased to offer the Japanese Yen as part of our extensive currency and game play offering. Members from Japan may contact support@flycasino.com to have your currency account changed to ¥ if you desire. Saturday May 10, 2014 00:00GMT until 23:59GMT on your first deposit of $/£/€10 or more our members are eligible for our exciting Your Choice bonus. On Tuesday May 13, 2014 from 00:00GMT until 23:59 GMT all members on your first deposit of $/£/€30 or more will receive a 166% deposit bonus up to $/£/€250.00.